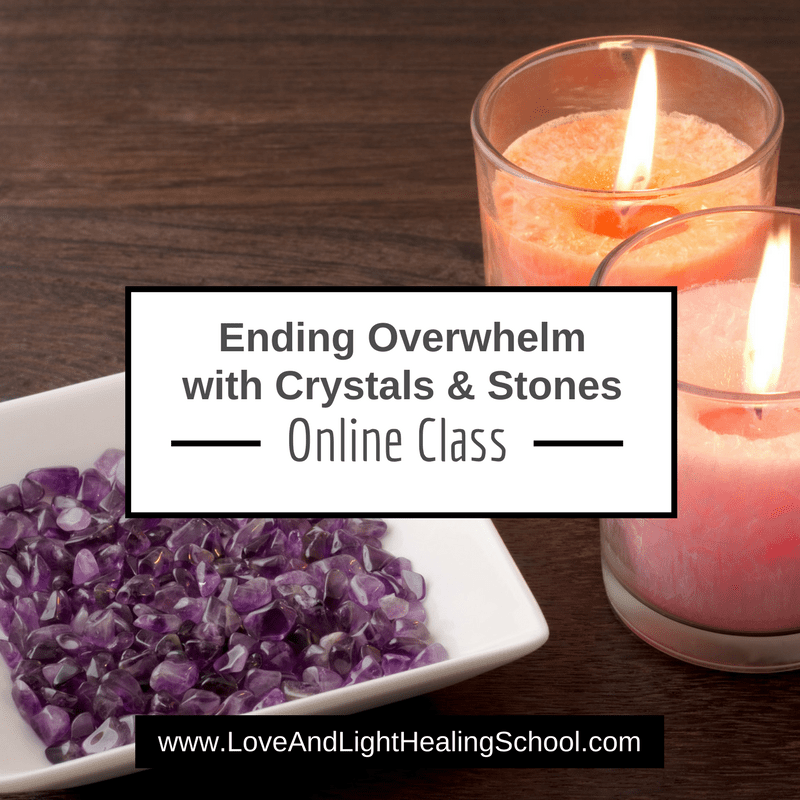 This online class will guide you through eight important areas of your life and how you can create positivity and happiness in them with healing crystals. You will learn about crystals and how they can help create real change in your life. You’ll be shown how home, work, family, romance, hobbies, goals, spirit, and self all play an important role in your inner happiness and how crystal energy can enhance these eight vital areas. You’ll also be given powerful crystal affirmations to use for creating joy in your life. Ashley also shares her insights for moving away from fear-based thoughts and self-limiting belief patterns and into joy. Ashley explains how to find your calling in life, how to overcome fear-based thoughts and other roadblocks to happiness, why there’s a physical response to fear-based thoughts, how you can create more balance and joy in your life, how to create happiness without getting stuck on “perfection,” how you can use crystals to create more happiness in your life, how to cleanse & charge your healing stones, and how you will feel when you finally start fulfilling your soul’s purpose.